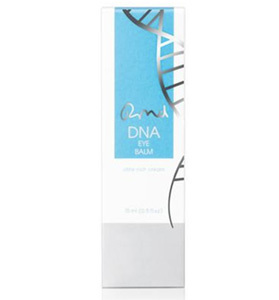 World-renowned dermatologist Dr. Ronald Moy, introduces DNA Eye Balm, a high-impact, science packed eye balm to reverse and delay signs of aging. Combining our brand’s signature DNA Repair Enzymes and barley derived growth factor, Dr. Moy also utilizes his over 25 years of experience as a dermatologist and cosmetic surgeon to target an area that he hears the biggest complaints about—the under eye area. 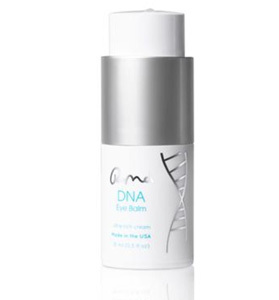 Combining traditional ingredients like Hyaluronic Acid with breakthrough ingredients like DNA Repair Enzymes and Growth Factors, Dr. Moy’s formulation works to combat the UV damage that cause 90% of visible aging with DNA Repair Enzymes while combating the loss of collagen that causes thinning and wrinkles with barley derived Growth Factor. 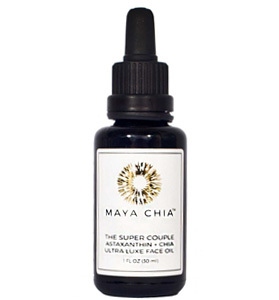 A high concentration of DNA Repair Enzymes, peptides, and botanical actives work to reduce fine lines and wrinkles, photo damage, and other DNA damage through an advanced liposome delivery system to ensure maximum penetration into the skin. Our DNA Repair Enzymes are derived from marine material like algae and plankton that supplement your own body’s natural DNA repair process that begins to decrease naturally at the age of 30 years old. 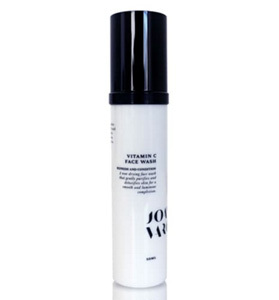 Growth Factor derived from barley seeds and bio engineered to act like human growth factor to stimulate new collagen production for tightening and pore perfection. 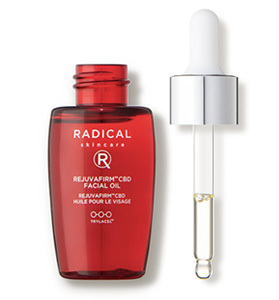 Hyaluronic Acid targets immediate concerns of inflammation and dehydration, and also strengthens skin by encouraging a healthy production of lipids. 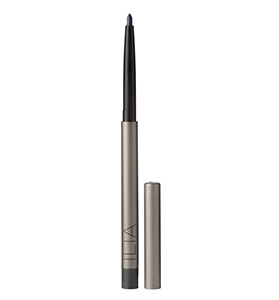 To use: Gently dabbing, apply cream to the entire eye area both morning and night. 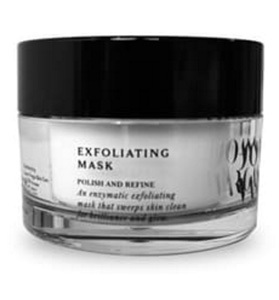 Sulfate, paraben and fragrance free. Made in Los Angeles.